In Sa’ada, northern Yemeni border, a child was injured in Al-Zaher district by a cluster bomb dropped by the Saudi-led coaliton. It also conducted 4 raids on Baqim district, 3 raids on Al-Zaher district and 3 raids on the Al-Boqa area in Kattaf district. 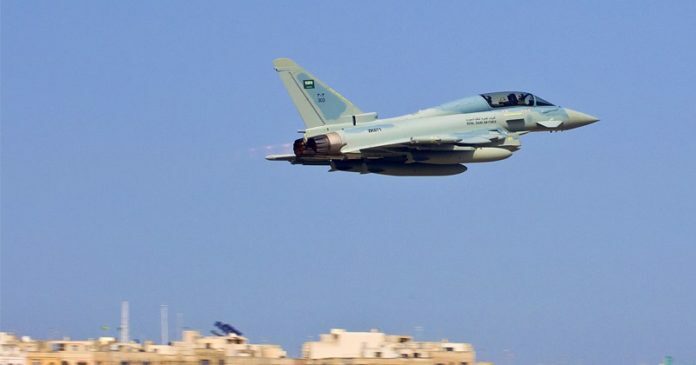 Residential areas in Al-Zaher, Haidan and Munabeh border districts were struck by the Saudi missile and artillery shells, also based in Saada. To conclude with Lahj, two citizens were killed and another was injured in a sniping operation by Saudi-paid militias in Hawamra area.